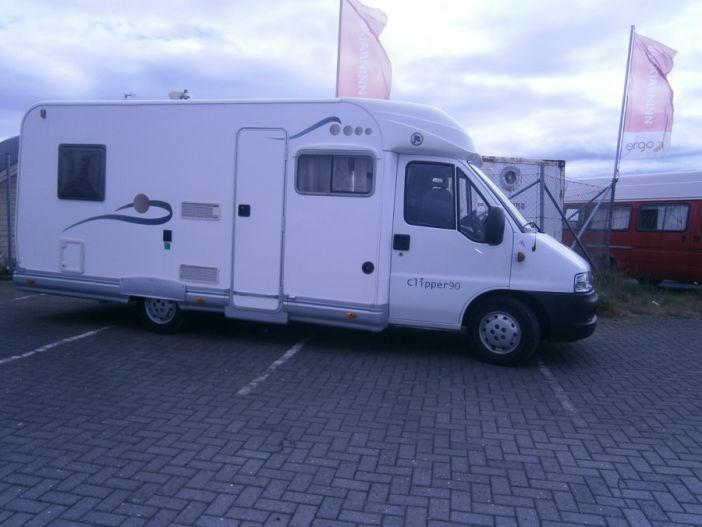 Motorhome in a very good condition with all necessary equipment for travelling for 4 persons. The best way to visit Iceland, no need to plan accomodoation in advance, just go as you like. Can be delivered and returned in Keflavik airport for ISK 10.000. Extra cost for end cleaning ISK 15.000. The motorhome has a 1.500W inverter so it really never has to hook up to external power to use appliances like coffee maker, sandwich maker, toaster, hairdryer and more. A barbeque, 4 outside chairs and a table included, 1 gas bottle per week, 1 duvet and towel per person and really everything you need for travelling except food and clothes. The car is parked at Klukkuberg 1a, Hafnarfjordur. The motorhome is full equiped with all the things that you need for travelling. The owner was very kind and he gave us all the facilities. The owner was on time, even in the middle of the night. Always smiling and provided good traveling tips. Motorhome in very good condition, fully equiped and functional.